Great Location - Lewis Speedway and San Sebastian View. 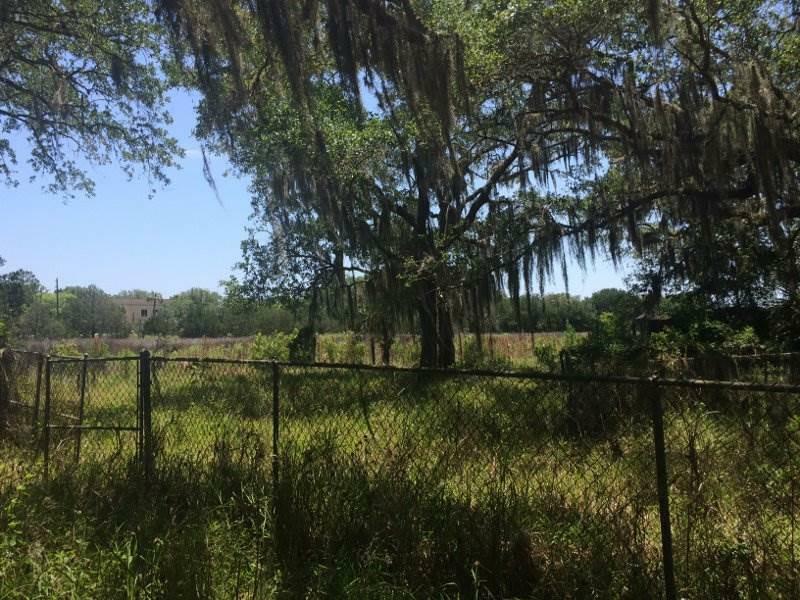 3.97 acres close to St Johns County Government Complex. 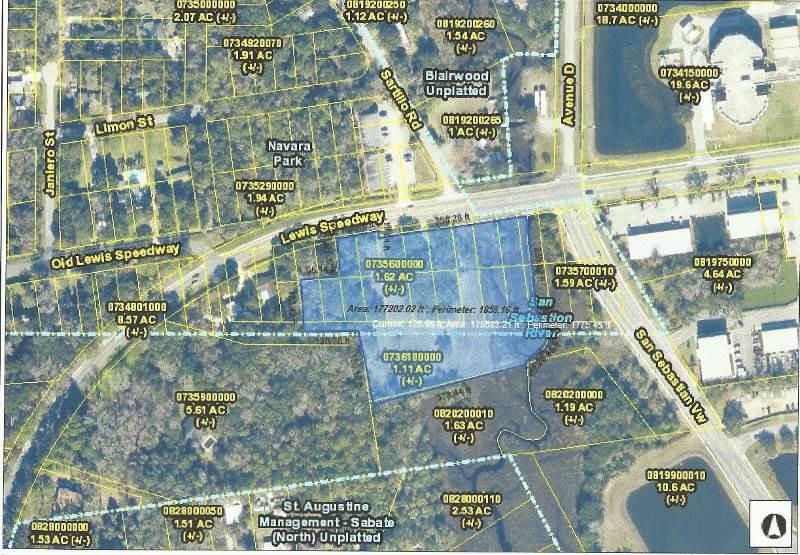 RS-3 Zoning. Application pending for commercial use.